The NSW State LC Championships were held on the weekend of 9/10 April at the home of the 2000 Sydney Olympics. 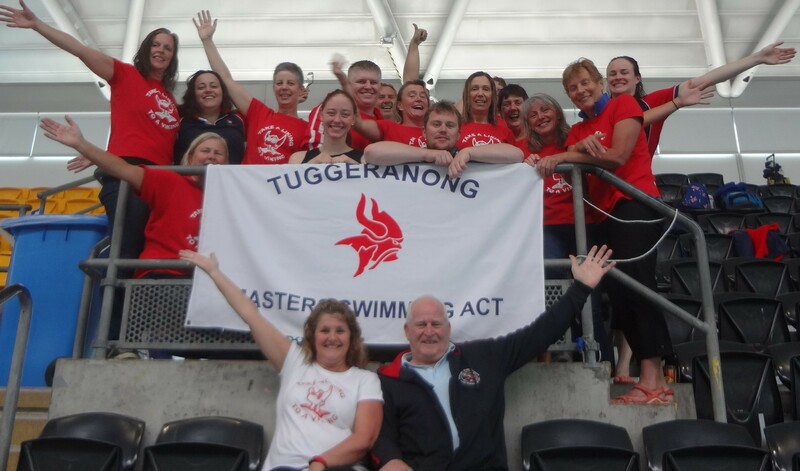 Tuggeranong had 21 swimmers compete over the two days which is a little short on regular numbers at States but due to Nationals happening less than two weeks later was understandable. 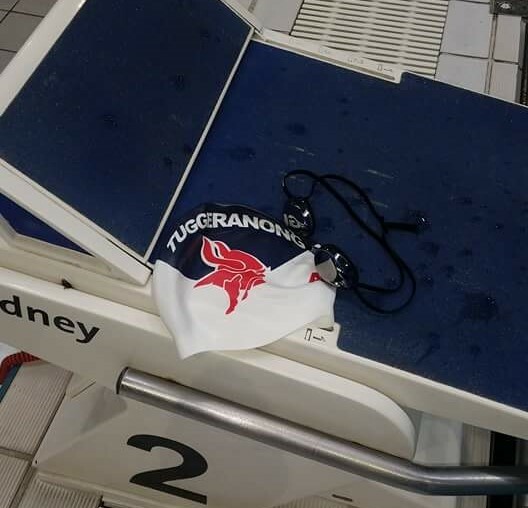 We saw some marvellous swims from many of our team members which resulted in Tuggeranong Vikings placing third in the 1st division which was an awesome effort! We had Jenna Freeman, Nicolee Martin, Pam Munday, and Kade Burgess all finishing first in their age groups and Caroline Makin, Ann Reid, Anne Smyth, and Ian Hampton finishing either second or third. There were also several others achieving high places in their age groups. David Bale was given the privilege of writing this report as he achieved a 14 second personal best time in his 200m Butterfly with a 3.15.87. Jenna Freeman earned 5 golds from 5 starts with a 1.04.17 in her 100m Freestyle. Marianne Tweedie cracked the 3 mins for her 200m Backstroke with a tidy 2.59.55. Jill Blomeley in the recovery from a major knee injury delivered a 1.30.32 for a 100m Freestyle. Rachel Harrison-Wyatt punched out a spritely 1.07.06 for her 100m Freestyle. Caz Makin delivered a great swim in the 200m Individual Medley going under 3 mins in a time of 2.58.21. Katrina Burgess provided a gutsy performance in the very difficult 200m Butterfly with 3.24.36. Kristen Leydon swam a 47.58 in the 50m Freestyle which was quite good with minimal training. Nicolee Martin showed her endurance with a 2.38.79 in the 200m Freestyle. Ann Reid showed why she is a butterflyer with a 4.13.52 in the 200m Butterfly. She also kept a beady eye on the swimmers in the pool in her officiating capacity! Donna Campbell continues to improve going 53.65 for 50m Butterfly. Anne Smyth’s focus on fly paid off with a 3.22.28 in the 200m Butterfly. Leisa Cass was solid as always with a 3.57.09 for her 100m Backstroke. 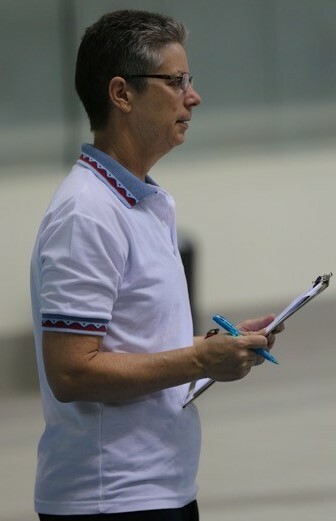 Pam Munday showed us how breaststroke should be swum with a 1.40.29 in the 100m Breaststroke. Brenda Day nudged the 4 minute barrier in one of her three 200s with a 4.00.66 in 200m Backstroke. Heather Cachia showed real stamina in a 5.37.20 200m Backstroke. Joan Bratton swam a determined 5.03.02 in her 200m Breaststroke. Kade Burgess went 5 gold from 5 swims and flew through the 50m Butterfly in 29.97. David Bale delivered a solid 50m Butterfly in 35.84. Andreas Falkenau loves his fly and it showed with a 1.21.14 100m Butterfly. John Collis is an awesome Breaststroker and this can been seen in the 1.36.40 he did in the 100m Breaststroke. Ian Hampton despite the recent Cooma pool closure still delivered a 3.44.16 in the 200m Individual Medley. These results are very impressive considering there was no real taper due to Nationals looming. 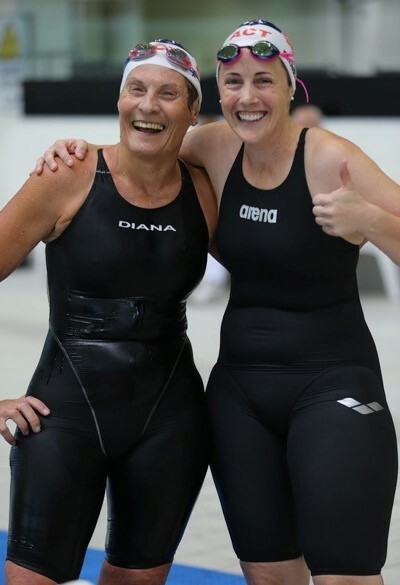 Many club members now look to Melbourne for the Australian Masters Swimming National Championships from 21-24 April. Good luck to all our Vikings! Posted in: Club, Competitions, Results.